Cloudbreak Surf Camp - Nadi, Viti Levu Opiniao geral de hospedes: ★★★★★ 5 Com base em 2 Comentarios . Experience Fiji's world-class surfing breaks such as the Cloudbreak, Wilkes, Namotu Left, Restaurants, Swimming Pools, and Tavarua Rights — our camp is only a 15-minute away by boat from all the surf breaks. Stay connected with your loved ones using our WiFi, or play different outdoor activities with other guests using our table tennis, pool table, or volleyball court. 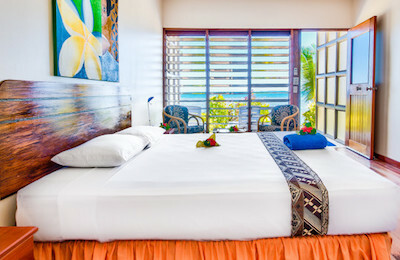 Ultimate Paradise Beachfront Surf Resort - Tavenui, Nadi Opiniao geral de hospedes: ★★★★☆ 4 Com base em 1 Comentarios . 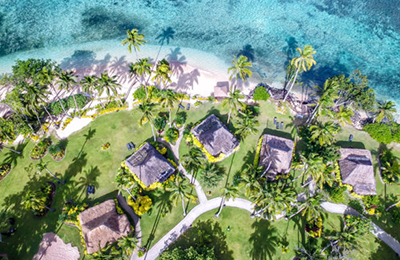 Located on one of the beautiful Islands of Fiji, the stunning Ultimate Paradise Beachfront Surf Resort is an ultimate retreat. On an idyllic Island with no roads and with an intimacy of only 17 luxury villas scattered in a tropical garden, this place is truly in a league of its own. Wherever you look there are coconut palm trees, green lush and amazingly landscaped gardens with volcanic South Pacific mountains soaring behind the property. This is a perfect place where luxury meets relaxation, adventure, diving and surf! 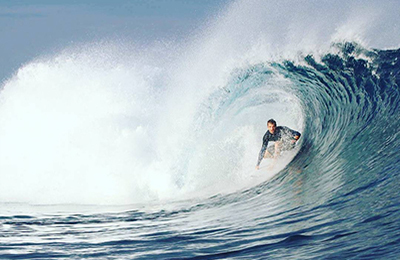 Fiji Surf Camp - Nadi, Denarau Opiniao geral de hospedes: ★★★★★ 5 Com base em 5 Comentarios . The Fiji surfcamp with its 250 meters private beach offers beachfront accommodation and daily surf transfers to the best peaks in front of Malolo Island, western archipelago only 15 kms from Fiji’s local airport and 30 minutes far from the mainland International Nadi airport. 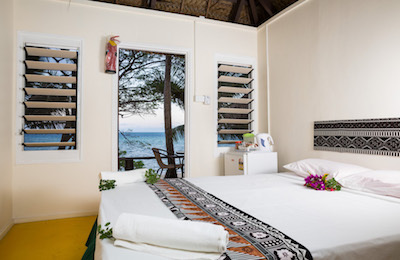 Fiji Surf Resort - Nadi, Denarau Opiniao geral de hospedes: ★★★★★ 4.6 Com base em 5 Comentarios . The private beach Fiji surf resort is an authentic paradise among the south pacific islands in front of Viti Levu. Luxury beachfront accommodation, with all amenities you need in a unique relaxed atmosphere for a lifetime surf travel experience ! Surfcamps , Surf Resorts , Charters , Hoteis e outros tipos de Alojamento para Surfistas!